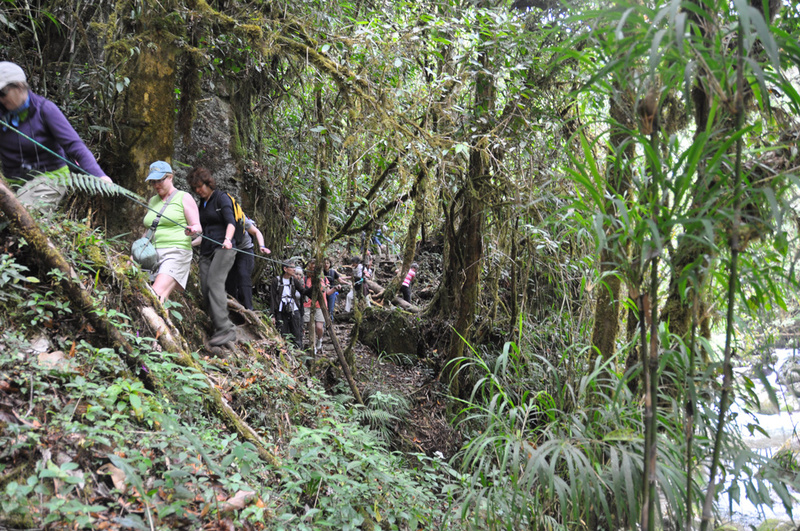 Every year, Ann brings a group of up to 15 wonderful women of all ages and backgrounds to Costa Rica. Handcrafted based on Ann's network of local connections, the in-depth itinerary brings you to many places tourists never see. 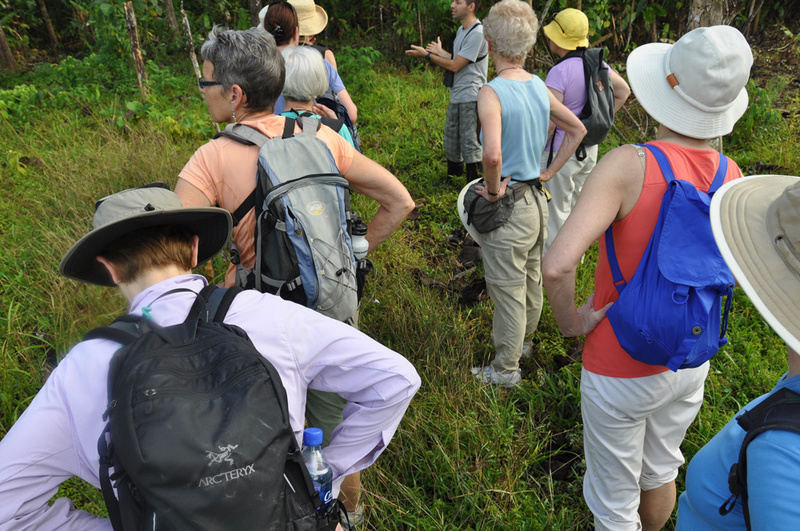 Trips are enriching for trip participants and local hosts alike. You will get just as much out of the Wonderful Woman Adventures whether it is your first trip or you travel with Ann again and again. You start out strangers, but the bonds created from these adventures often last a lifetime. The power of group dynamic plays a major role in that experience. Before registering, all prospective adventurers connect with Ann to talk through the trip, to make sure that each fits the adventurous, open-minded, dynamic that is so important to these incredibly authentic experiences. Always with just the right balance of adventure and relaxation in mind, your itinerary might see you witness a turtle hatchling release, stay on a coffee farm, visit a cloud forest, explore a town by bike or on horseback, hike near a volcano, or take part in a rum tasting. 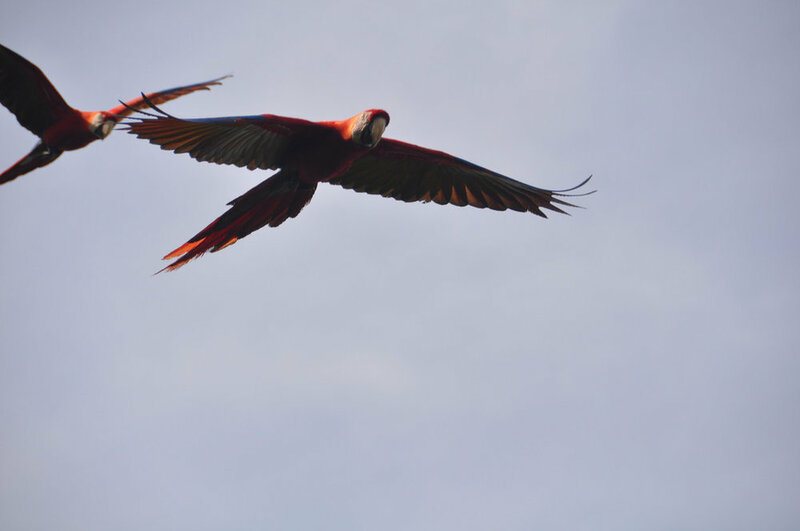 You will spend time spotting colorful birds and incredible wildlife in Costa Rica’s protected parks and nature reserves led by guides who have lived in the region their whole lives. On your Wonderful Women Adventure you will stay predominantly in small eco-friendly lodges and in the homes of local hosts. 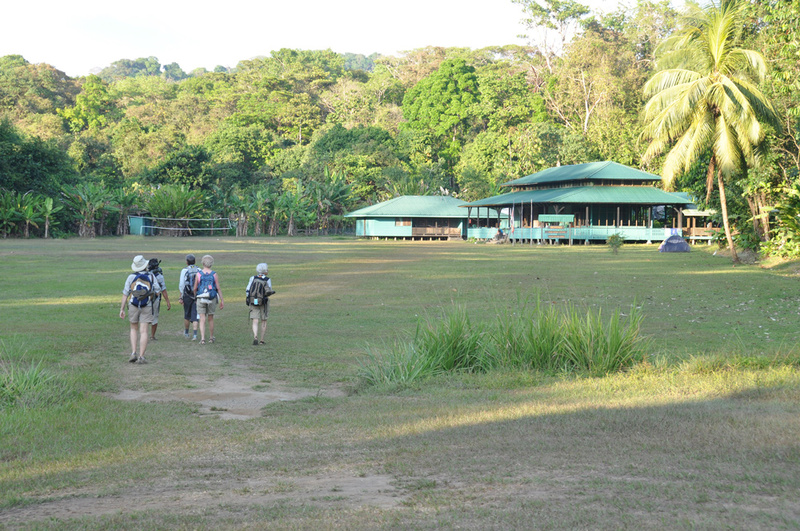 You will learn about conservation, volunteer on a community project, and spend quality time with Ann’s network of Costa Ricans doing important work in their communities and local businesses. A Wonderful Women Adventure gets you out of your comfort zone and stretches your limits. 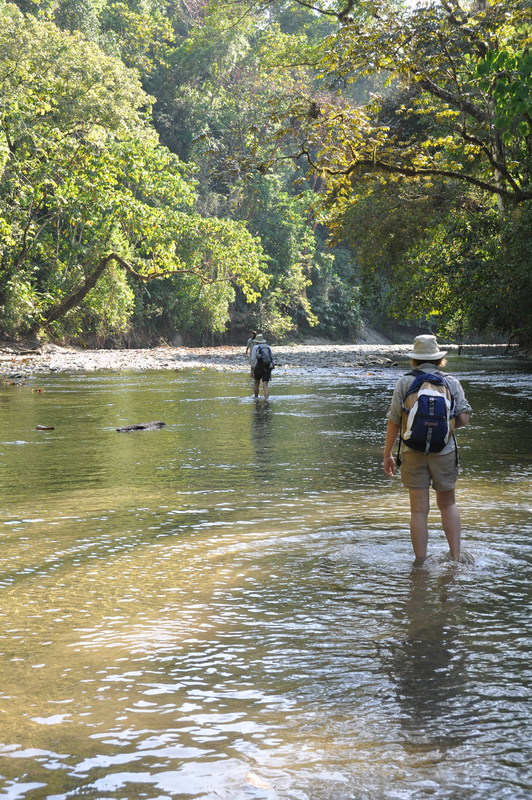 Travel With Ann Experiential Adventures might be a walk in the park or the most adventurous trip of your life. Find out whether these trips are right for you. 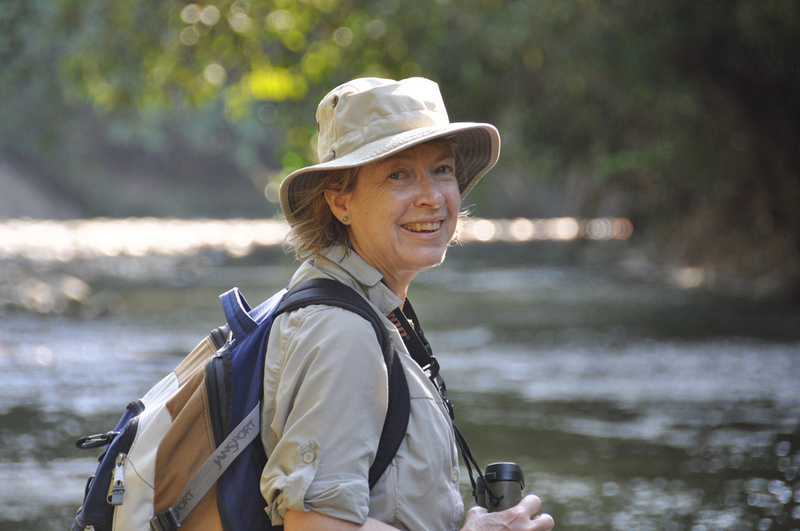 Throughout the years, Ann has led many different adventures, including Spanish language immersion trips, couples trips and other unique experiences in Costa Rica and throughout Central America. Each trip takes place on a case by case basis. If you have interest in a specific type of trip, get in touch with Ann. Ann’s dear friend Alex is a local Costa Rican guide you’ll meet on almost any Travel With Ann Adventure. 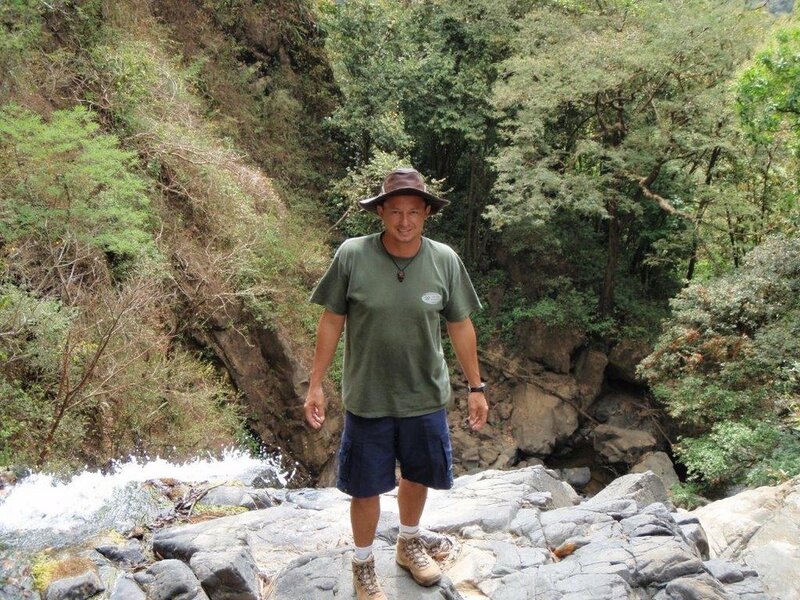 Born in a small town in Sarapiqui, Costa Rica, Alex began guiding at the Organization of Tropical Studies Biological Research Center at La Selva more than 20 years ago. 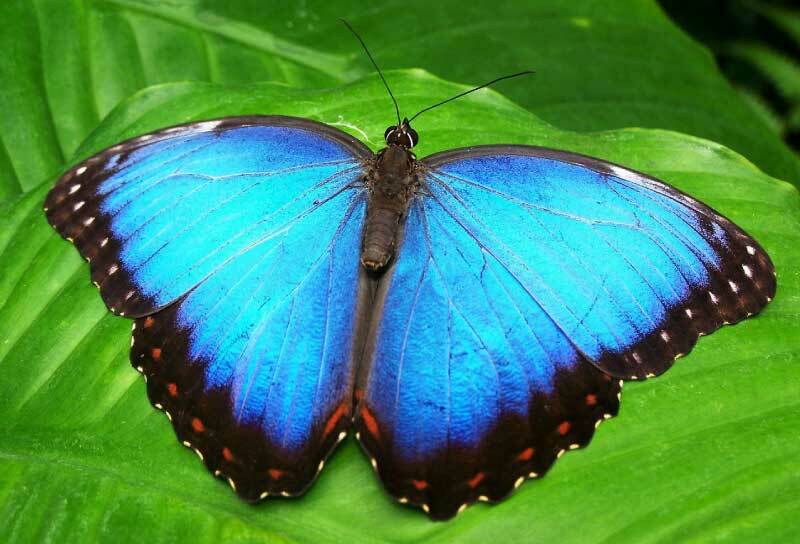 Enormously knowledgeable about Costa Rica's flora and fauna, history and culture, and an outstanding birder, Alex shares Ann’s passion for authentic experiential travel, which has formed a basis for their deep friendship. Alex has visited Ann and her family several times in Chicago, and a highlight of the 2015 Wonderful Women Adventure was a visit to Alex’s childhood home, to meet and have coffee with his mom, Virginia. Read about more inspiring locals you'll meet when you travel with Ann. Sign up with your email address to stay up to date.